Sayed Gouda’s Closed Gate juxtaposes the Tian’anmen Square Massacre in Beijing with the sufferings of Palestine. But while the novel’s narrative builds slowly and irreversibly towards its climactic conclusion in June 1989, the sufferings of Gaza are experienced in snatches, dreams, and traumatic flashes of sudden prose, as if to suggest that here is a drama that is not concluded – as it surely isn’t. The Tunisian poet Abu al-Qasim ash-Shabi is quoted by the novel’s innocent but open-eyed narrator as writing: ‘If someday people want to live/Fate must yield to them/And the night must have an end/And the chains must break.’ Closed Gate exhorts us towards this freedom without ever losing its composure or even becoming didactic. A gate is cracked upon just a bit, allowing us to see China’s tensions from an outsider’s perspective – and the continuing tragedy of Gaza from a perspective we all must accept as our own. 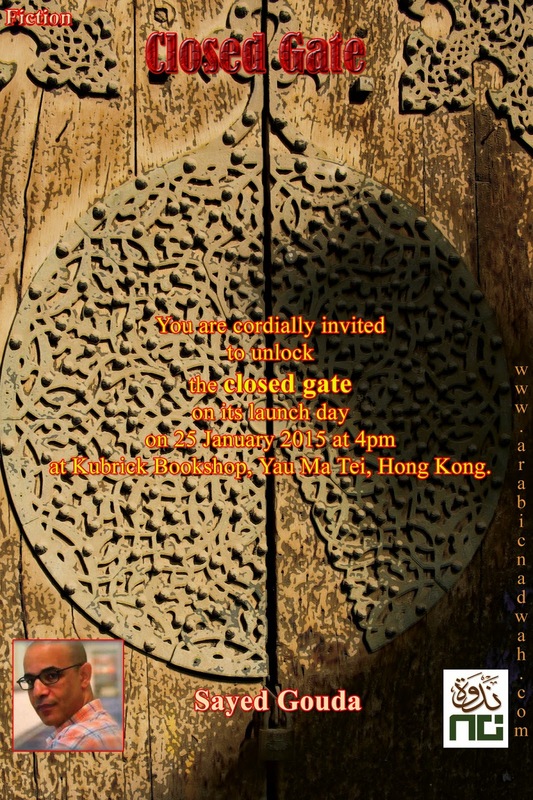 Sayed Gouda was born in Cairo, now living in Hong Kong. Gouda is a published poet, novelist, and translator. He is the editor of a literary website called Nadwah in five languages: Arabic, Chinese, English, French, and German (www.arabicnadwah.com). 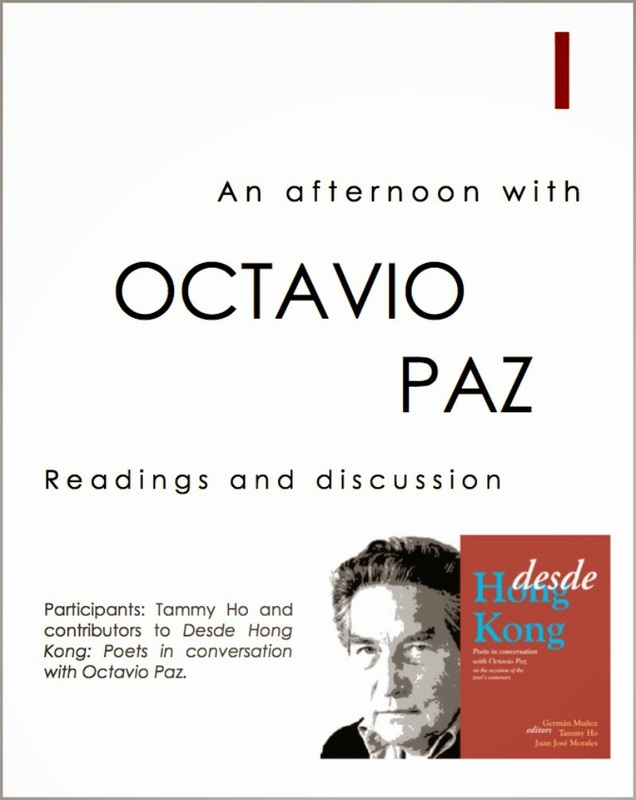 Octavio Paz, Mexican writer, poet, diplomat and public intellectual, was awarded the 1981 Miguel de Cervantes Prize, the 1982 Neustadt International Prize for Literature and the 1990 Nobel Prize in Literature. He built bridges among cultures, and especially among poets. His connections with Asia were considerable. Moved by the wisdom and lyrical thrust of Chinese poetry, he translated some 60 classical poems primarily from the Tang and Song dynasties. These are still considered the best translations of Chinese poems in Spanish. Paz also served as ambassador to India, and wrote lucidly on South Asian and its culture. 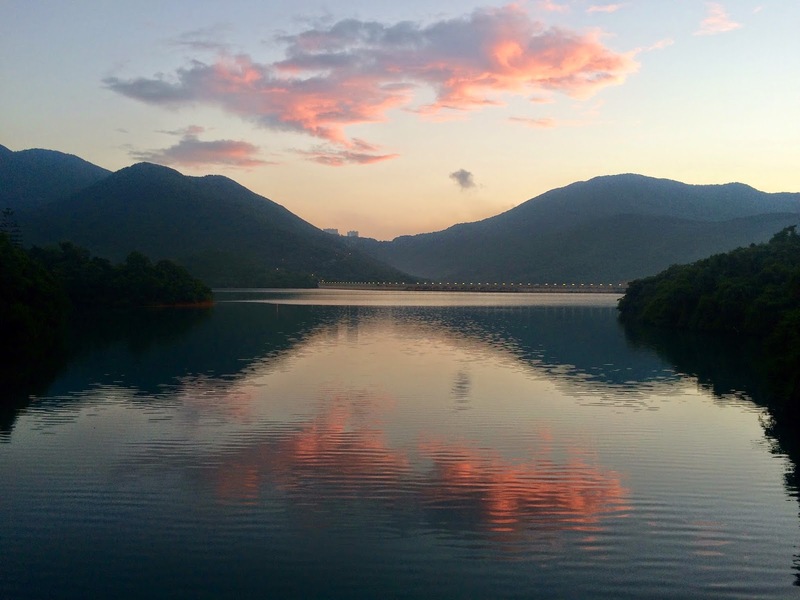 Desde means "from" and this anthology of original poetry from Hong Kong and beyond commemorates the centenary of the poet's birth and illustrates the continuing ability of Paz's poetry to inspire and stimulate across decades, cultures and oceans. Tammy Ho is founding co-editor of Cha: An Asian Literary Journal and Assistant Professor of English literature at Hong Kong Baptist University.